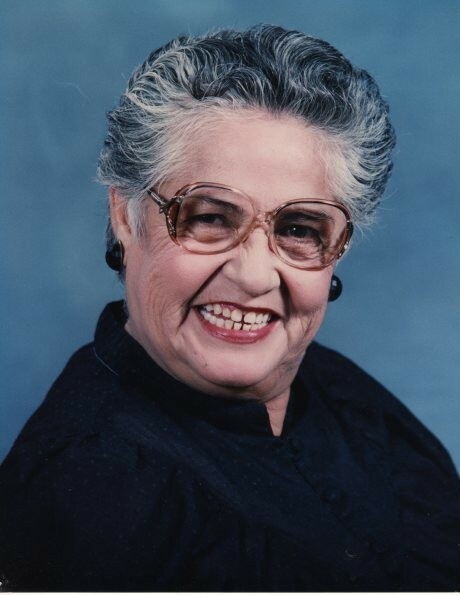 Bernarda T. Ledezma, 87, Deming resident passed away Saturday March 31, 2018 at Memorial Medical Center in Las Cruces. Visitation will begin at 4 o'clock Wednesday afternoon, April 4, 2018 at Baca's Funeral Chapel where a prayer vigil will be recited at 6 o'clock led by Guillermina Macias. Mass of the Christian Burial will be celebrated at 2 o'clock Thursday afternoon at Saint Ann's Catholic Church. Concluding services and interment will follow at Mountain View Cemetery. Father Manuel F. Ibarra, Pastor, officiating. Bernarda was born August 20, 1930 in Nuevo Casas Grandes, Chihuahua to Rosendo Torres and Rosa Zubia.